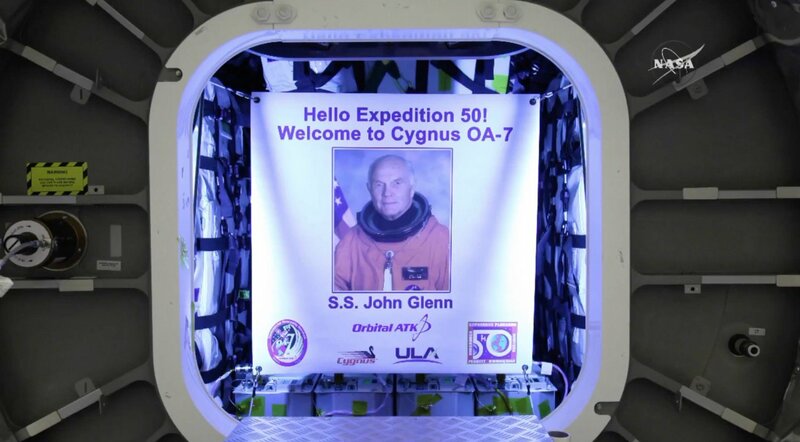 For each CRS mission, it is a tradition at Orbital ATK to name the Cygnus cargo spacecraft for an individual who has furthered our nation’s human spaceflight programs. For our OA-9 mission, we are proud to announce that the OA-9 spacecraft will be named after J.R. Thompson, a distinguished leader in the aerospace industry and a member of our Orbital ATK family. Throughout his life, J.R. held prominent positions at NASA, the Marshall Space Flight Center, and Orbital Sciences. We are honored to celebrate his life with the upcoming launch of the S.S. J.R. Thompson. 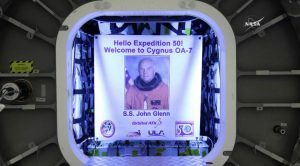 The launch was originally scheduled to liftoff on Sunday 20th but was delayed a day to allow the teams additional time to perform inspections and tests of the system to ensure a successful launch today. This was the first launch for Orbital ATK this year, the 8th overall for the Antares rocket and the 10th for the Cygnus spacecraft. 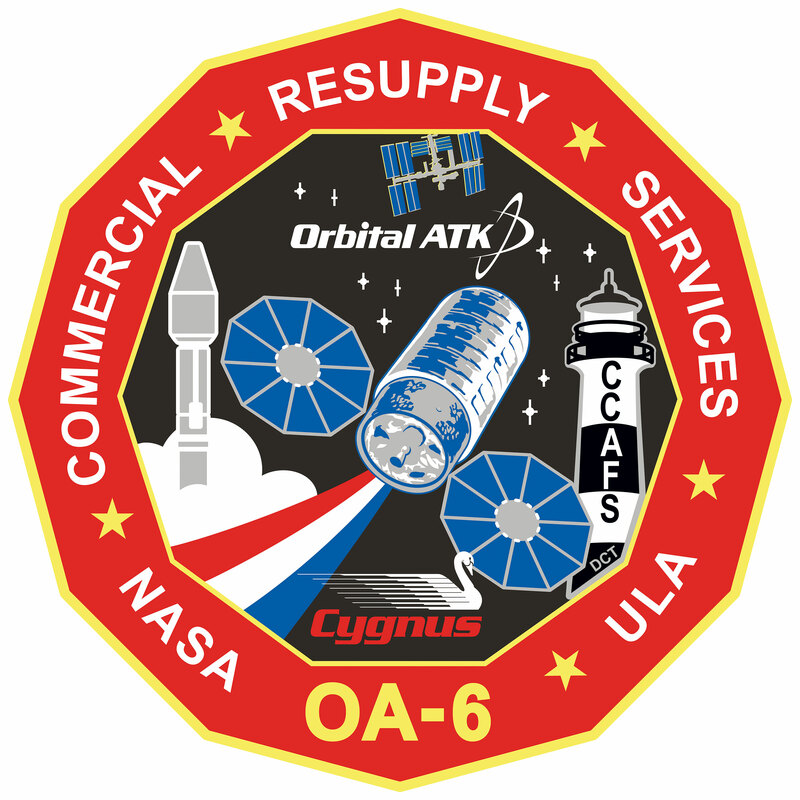 After the Orb-3 launch failure in October 2014, Orbital launched two Cygnus spacecraft on United Launch Alliances Atlas V.